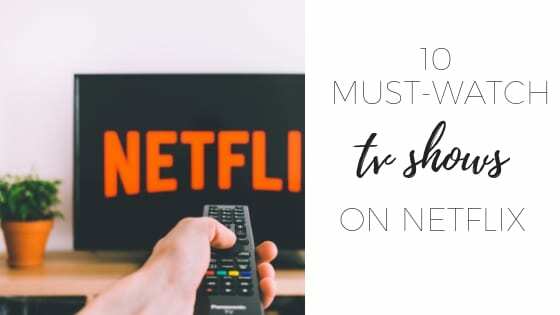 One of my favourite guilty pleasures is watching tv series on Netflix so I’ve put together 10 Netflix tv shows to binge watch these holidays. Ok so I know that there are a lot of better things we could do with our time than binge-watch Netflix series but there’s something about the mindlessness of just consuming that I am going to chalk up as relaxation. I’m not a massive TV watcher. 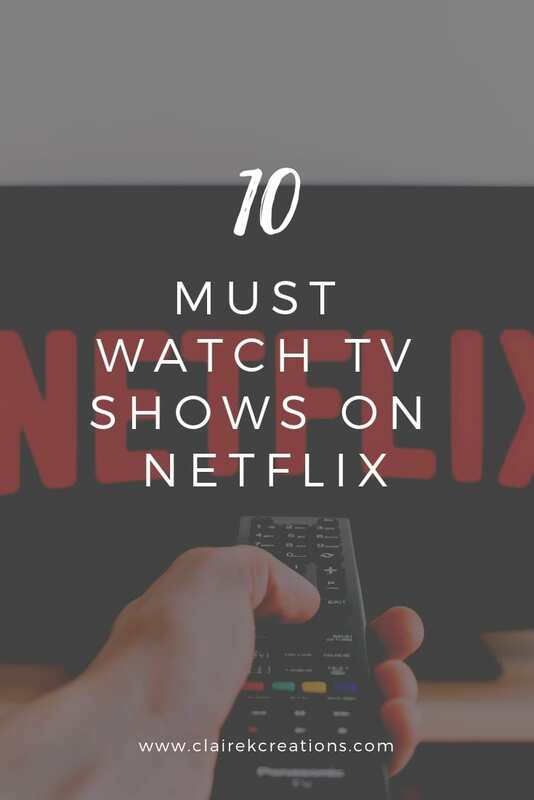 I can’t stand just having it on when no one is watching and during the day, it’s not really something I’d choose to do if I had free time (although I do love an afternoon movie). An episode or two of a TV series every night once the boys are in bed though – oh I’m there. 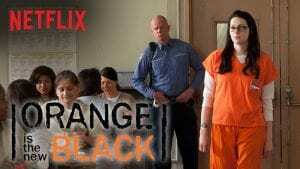 I LOVE watching tv series on Netflix. I can still remember back in the days of Alias (anyone remember that show with Jennifer Garner? My favourite! 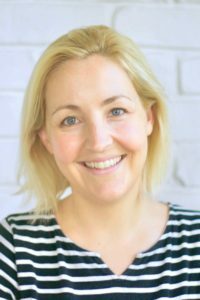 ), counting down the days until the next episode was on then patiently waiting for 8.30 or getting Dad to set up the DVD recorder if I was going to miss it. Our kids will never have that though will they. You might also like my summer must-read list 2016. 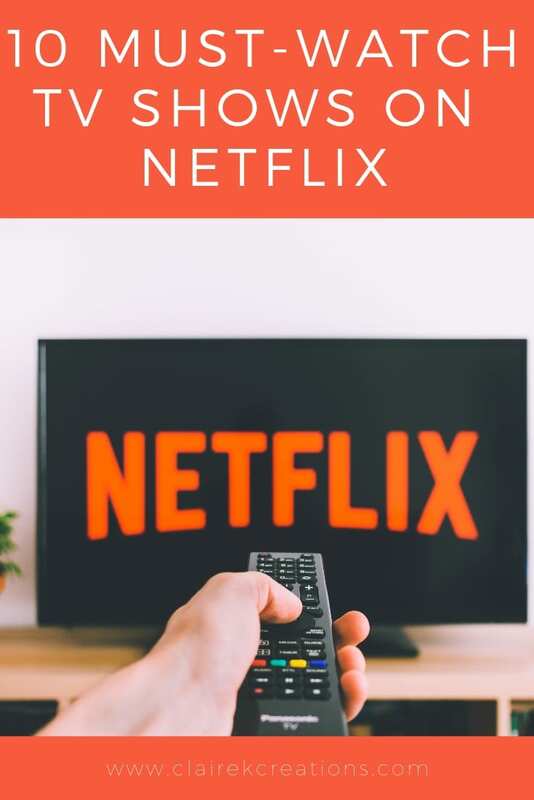 Nope these days, you can binge watch an entire season of a TV show without even having to drive to the local Blockbuster after waiting for your turn to rent the season. Now we just hit a button and that entire season, well we could watch it in one night if we wanted. Ok I’ll stop going on because if you’re reading this post you probably just want the list right? 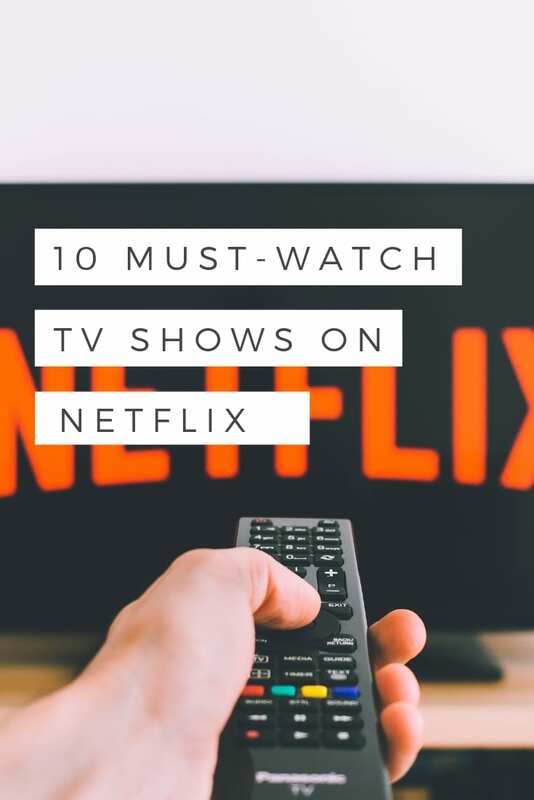 You’re here for 10 Netflix tv shows to binge watch these holidays. They’re in no particular order because it would take me all day to choose my favourites. 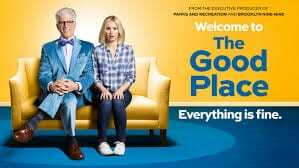 I love Kristen Bell (I think Bad Moms made me a big fan girl) and The Good Place is a very light-hearted, easy-to-watch show that will have you hooked. Stick with it if you think it’s quite weird at the start. There are quite a few words of wisdom weaved into the storyline too. From super light to super dark beware that the first episode of The Sinner is pretty gruesome. It’s one to get your brain ticking though as you try to work out the why. 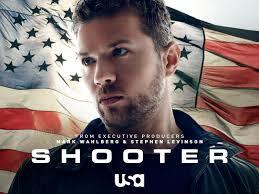 A really interesting, edge-of-your-seat show that just released a second season (same idea, different mystery). 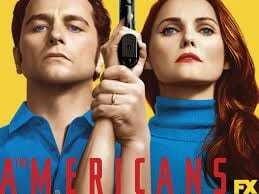 It took me a few episodes to get into it but the resemblance to Alias is what got me hooked on The Americans. I love love love anything with spies and this one is based on a true story. I think this one is based on a movie but there’s still some spy-type action and quite a few shirt-off, good-looking man scenes too. I’m not sure what else to say about this one but it has a bit of a feel of Prison Break my all-time favourite. This one is good! I discovered it by accident one night and we were hooked. It is part political drama part action movie with a bit of secret spy stuff woven into the story. 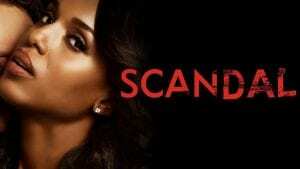 Trust me it’s worth watching. 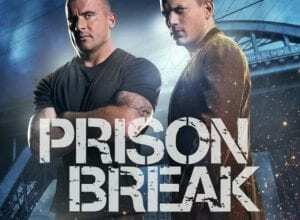 Prison Break is my all-time favourite show. I’ve watched the entire series twice and still watch the odd episode. It’s just so brilliant. It’s thriller with a love story woven in and well it’s just awesome. I know this one is a bit controversial. There are some risqué scenes but also some pretty awesome story lines woven in. I love finding out the back story to why each woman went to prison too. I can’t even describe Jane the Virgin. It’s just hilarious and so entertaining. If you like something light hearted but with a bit of drama to it then this is for you. Ok I’m a little embarrassed to admit it but I’m really enjoying this light-hearted show staring three actresses who were child TV stars in popular 90s TV shows. They play themselves but it’s not a reality TV show. 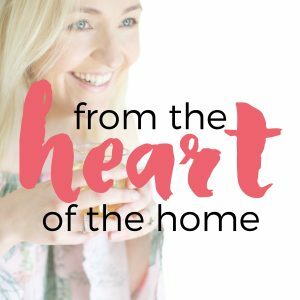 It’s entertaining, light and has some great mum-truths in there too. It’s really easy watching and the episodes are pretty short. 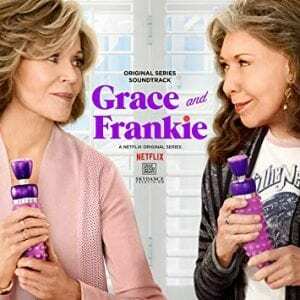 Everyone must watch this even if it’s just to marvel at how incredible Jane Fonda looks. This show is hilarious and heart warming at the same time. 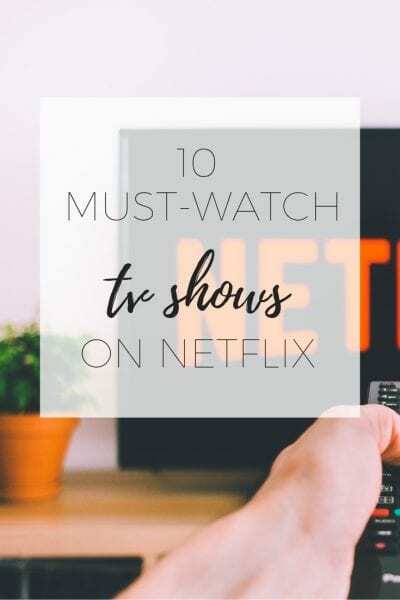 I hope you enjoyed 10 Netflix tv shows to binge watch these holidays. If you have any to add to the list I’d love you to leave a comment.